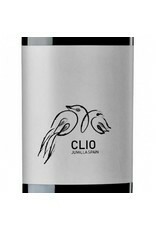 Clio has received high scores over the past decade for this Monastrell/Cabernet Sauvignon blend. It is absolutely massive with structure, bold aromas and a dense palate. 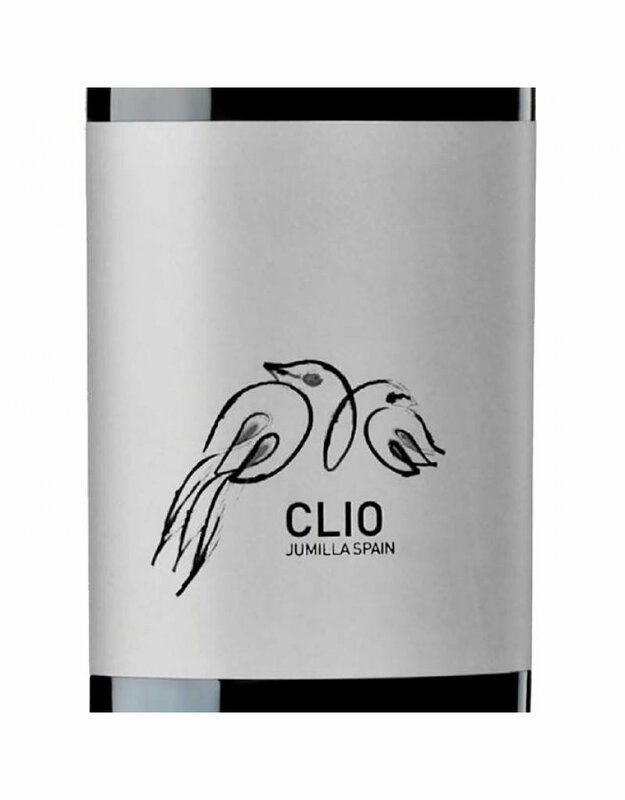 This powerful wine is rich with ripe fruit and confit of fruit with roasted coffee, cassis and anise. It has strength with a fleshy, savory and opulent palate that persists in a long earthy & dusty finish with light plum and cherry.